Calvary Online offers a fully online Christian school curriculum which is a huge attraction to many of our parents and students. With online Christian classes, you can ensure that your children are learning at their own speed and are not being distracted by all sorts of things which are common in traditional public and private schools across America today. At Calvary, Christian school online can be both fun and rewarding. 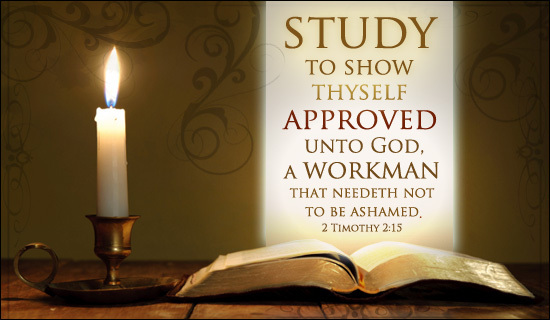 We offer Christian virtual school for students starting in grade 7 all the way up to grade 12. 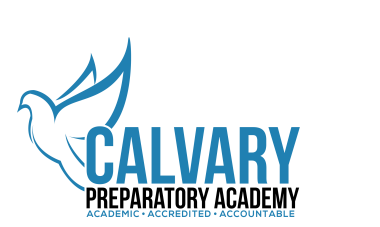 Not all Christian schools online are accredited, but Calvary is. At Calvary, we understand that your Christian faith is important to you and we think that this should be the cornerstone that all Christian online schools use to form their curriculum.